In business, transit of goods is very important. In fact, it is a necessity. Many businesses operate cross-border and with globalization setting in, overseas exchange of goods is now the norm. How often have you come across the scenario that you have ordered something on an e-commerce site and they have informed you that the product would take some time to reach as it needs to be shipped from another country? Then, you would keep getting messages about the stages of transit before it reaches you. One such stage would be when the online shopping site informs you that your order has been shipped. By the word “shipped”, we understand that the product, along with other products, has been put onto a cargo ship and would be reaching us soon. Now imagine a situation — what if the cargo ship that was carrying the e-commerce sites goods meets with an accident and is damaged, wrecked or sinks? How will the e-commerce business bear such a massive loss? If such an accident happens on a ship, it can lead to an entire business turning bankrupt and thereby meeting its end. With the unpredictable weather conditions, it is very much possible that the goods carriers meet with such accidents. Hence, transit over the sea can pose a lot of danger to the cargo. Hence, it is very important that there is a financial support system for the cargo that may be lost or damaged by transit on the sea. Such a financial support system would be marine cargo insurance. 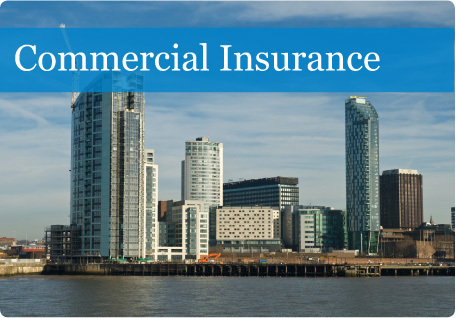 This is a sub-part of marine insurance which insures loss or damage of ships, cargo, terminals, and also the cargo that maybe transferred or acquired as a property. Marine insurance, as a measure of marine safety, has been one of the most well developed insurances and has originated with the Greek and Roman maritime loan. Marine cargo insures the cargo that is shipped from one country to another. Marine cargo insurance covers damage done when there is a collision with another ship or there is a collision with an object in the harbor. This is termed as “running down”. Another instance of insurance coverage is ship wreck, when the wrecked material blocks the harbor and needs to be removed. Hence marine cargo insurance is a means of ensuring safety on the sea. It ensures that in case any cargo is damaged or lost, it does not lead to a major financial loss. In planning for the future, you should be prepared for what may arise, which is vital in business. Business insurance is a complicated affair but the law demands that every business has an insurance coverage. With the right insurance policy in place, the business has respectability and displays seriousness. Professional indemnity insurance ensures that the risks are taken care of even if you underestimate them. For instance, the business offered may be hit by a series of claims because of erroneous advice or a breach of contract. This can disrupt the flow with serious ramifications while incurring huge costs as settlement claims if you have not taken any cover. The most common of all insurances today in the business arena is liability insurance. On starting out small with limited staff, it is necessary that every employee on and off the rolls be covered. If employees are not provided with adequate insurance, especially during work hours, the firm will be liable and be drawn into claims. Public liability insurance is optional, but being cavalier about this can cause heartache later. 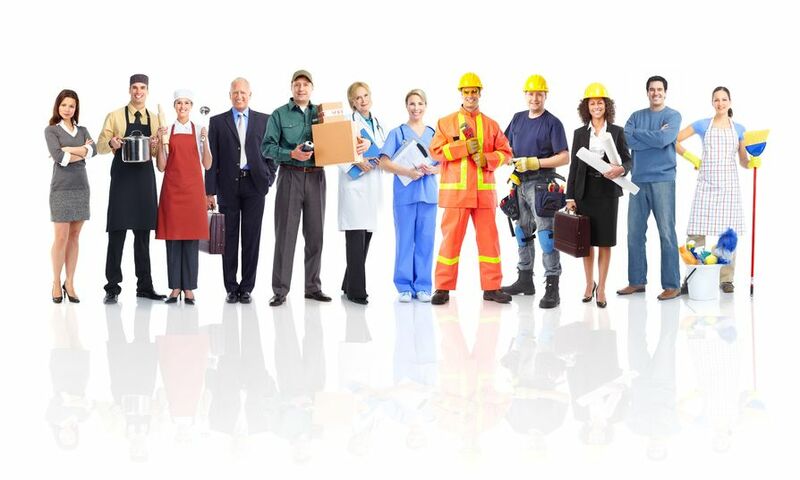 This form of coverage factors any damage to property or persons that may occur at the workplace. While this is not an obligation, it is prudent to consider this because you are protected from every aspect. If the business is not covered, one can lose one’s license or go bankrupt. This also entails that any advice provided must be on point otherwise you may be opening yourself up to a claim. Disasters can occur anytime and being prepared for an eventuality like so with professional indemnity insurance is judicious. Being cautious never harmed anyone. In fact, it works in protecting the business from a series of onslaughts. To keep a business running and free from stain, one has to be vigilant. Of course, not everyone is privy about what is the best policy for the business and that is where www.allegiance.com.sg comes into play. You get to figure out what is the real deal for the model with suitable advice from the professionals. Cutting back on premiums is not always the right bet and paying through your nose for a big coverage is not the right fit. A broker will provide you with the right plan that suits the business. Every aspect must be looked into with detail before just diving into a policy that looks easy.